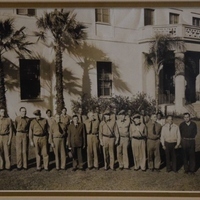 Taken in 1941, this group photograph shows all the operational staff at the newly constructed Downtown Orlando Post Office, located at 51 East Jefferson Street in Downtown Orlando, Florida. All employees of the Post Office, including the custodians, were considered full employees of the federal government making these jobs quite sought after by the general public. Employees were well taken care of thanks to government benefits and job security was rather high making these jobs secure and reliable sources of income. Original black and white photograph, 1941: Orlando Remembered Exhibit, Downtown Orlando Post Office, Downtown Orlando, Florida. Digital reproduction of original black and white photograph, 1941. 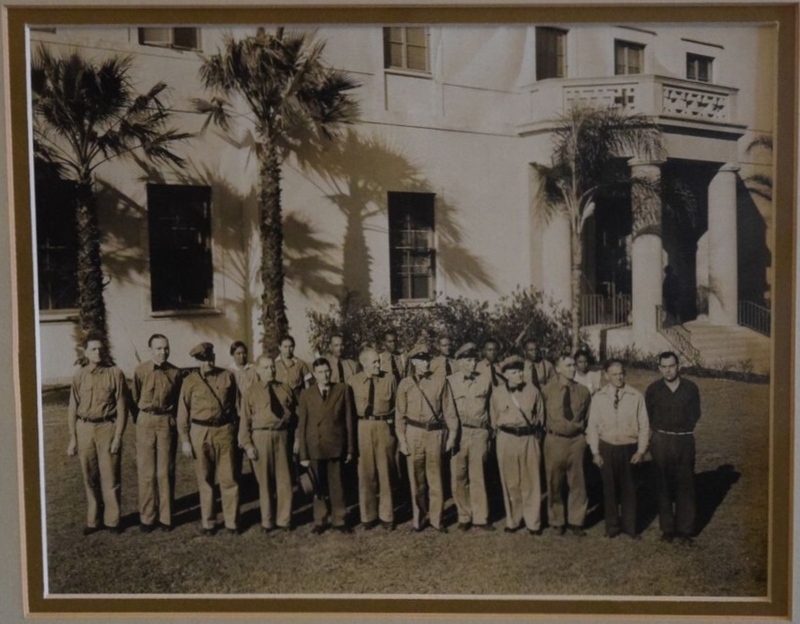 “Personnel at the Downtown Orlando Post Office, 1941.” RICHES of Central Florida accessed April 20, 2019, https://richesmi.cah.ucf.edu/omeka/items/show/5603.